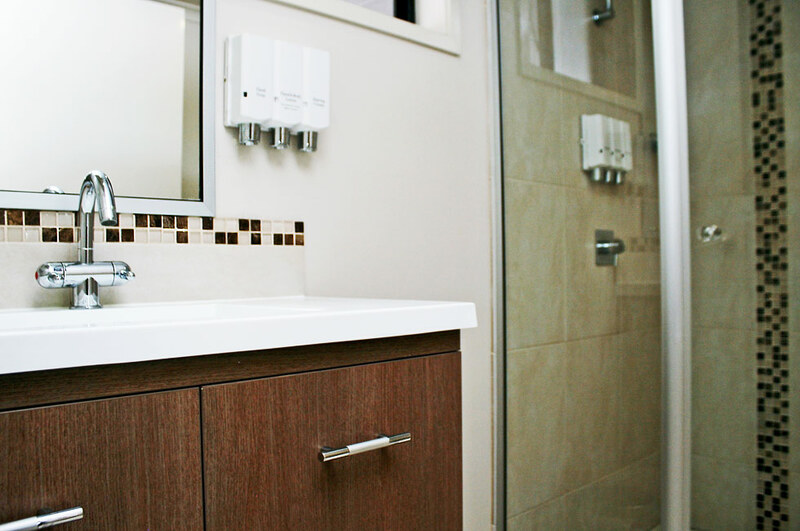 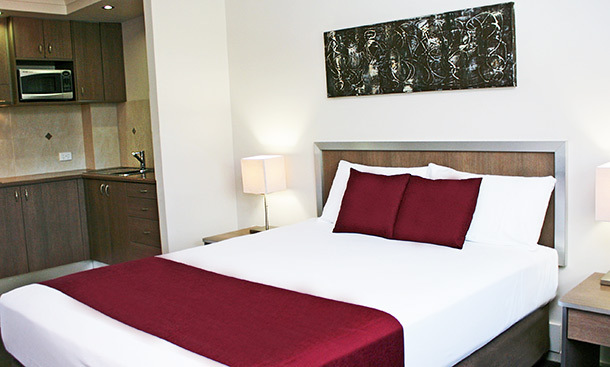 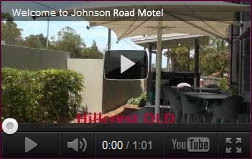 At Johnson Road Motel we offer ultra modern 4 star accommodation in Hillcrest, Queensland, just 2 minutes from Browns Plains in Logan City, providing a quality motel for discerning business and leisure travellers. 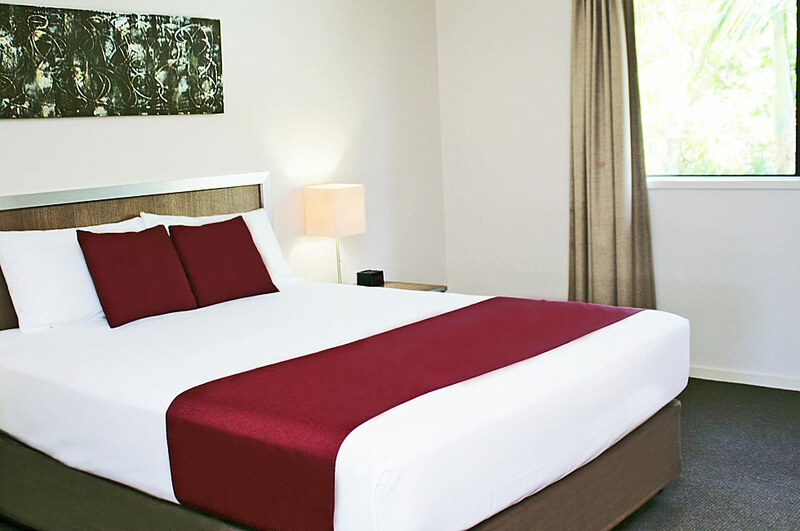 Located 32km south of the Brisbane CBD, and just a short drive to the industrial and business areas of Browns Plains, Crestmead, Wacol, Forest Lake, Springfield Lakes, Springwood, Acacia Ridge and the new Southlink Business Park at Parkinson, Johnson Road Motel is the perfect choice for your accommodation needs in Hillcrest and Browns Plains. 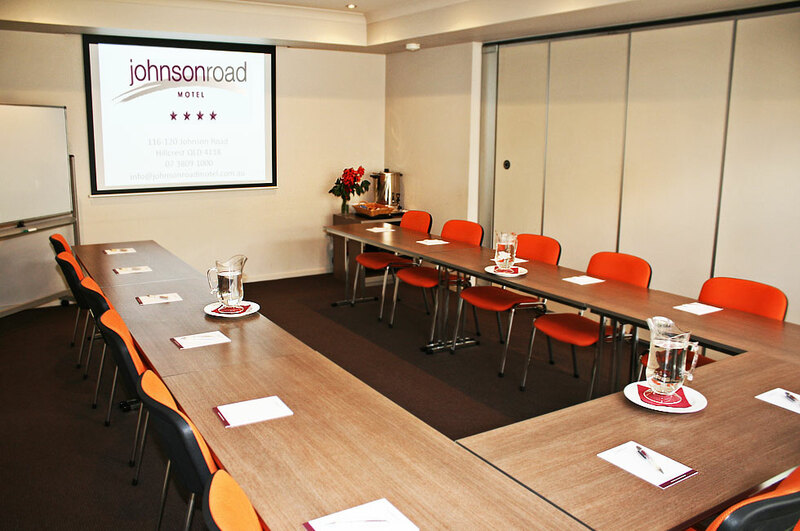 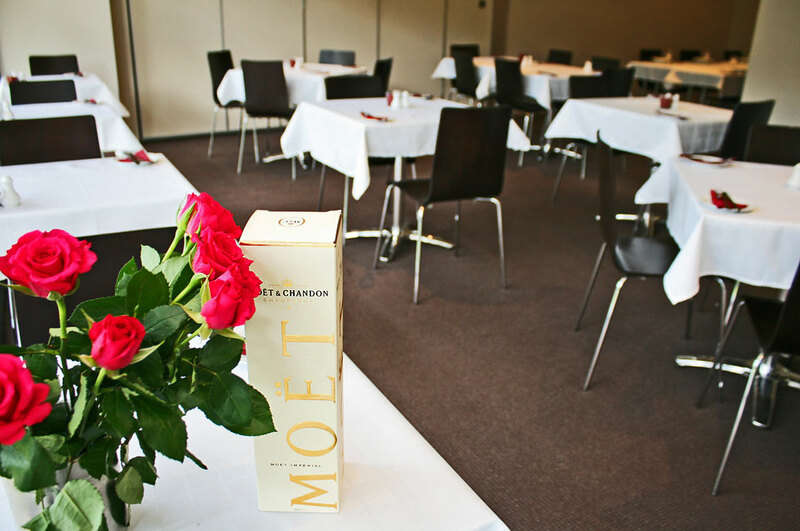 Johnson Road Motel has 24 spacious rooms, a restaurant and bar, fully equipped conference room and garden BBQ facilities. 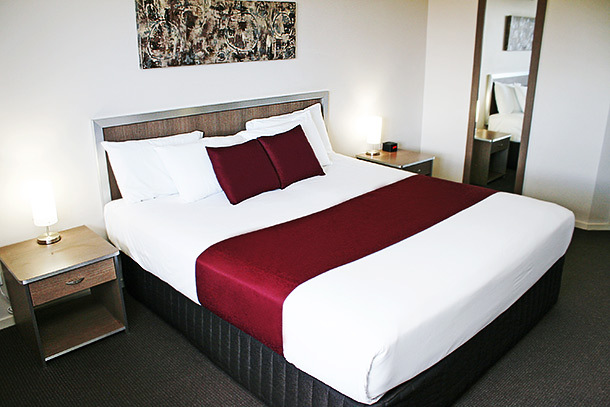 Major north and south bound freeways, buses to the Brisbane CBD and Grand Plaza Shopping Centre, with 170 specialty shops for your convenience, are a few minutes away. 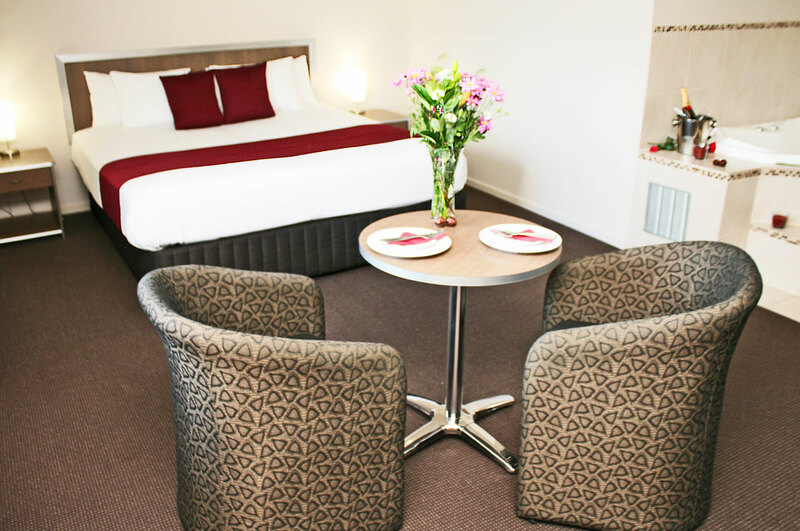 Executive non-smoking Queen Room, facilities include LCD flat screen TV, free undercover parking, Foxtel, local gym access, free broadband Internet, air conditioning, alarm clock, desk, hairdryer, iron & ironing board, opening windows, radio, bar size refrigerator, spacious bathroom and tea/coffee making facilities. 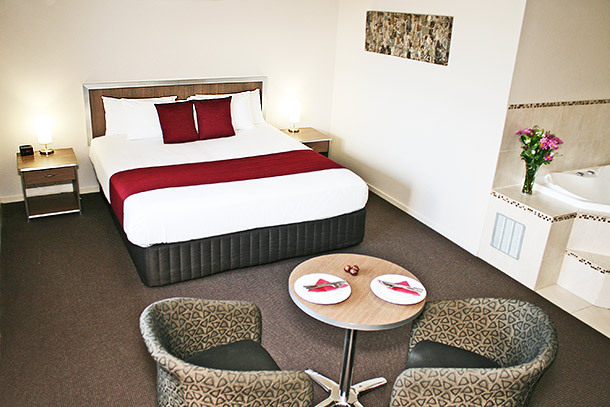 Executive non-smoking Queen Kitchenette Room, facilities include a microwave, electric fry pan, saucepans, cutlery, hot plate, LCD flat screen TV, free undercover parking, Foxtel, local gym access, free broadband Internet, air conditioning, alarm clock, desk, hairdryer, iron & ironing board, opening windows, radio, bar size refrigerator, spacious bathroom and tea/coffee making facilities. 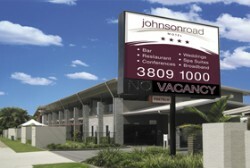 We look forward to welcoming you to Johnson Road Motel soon!